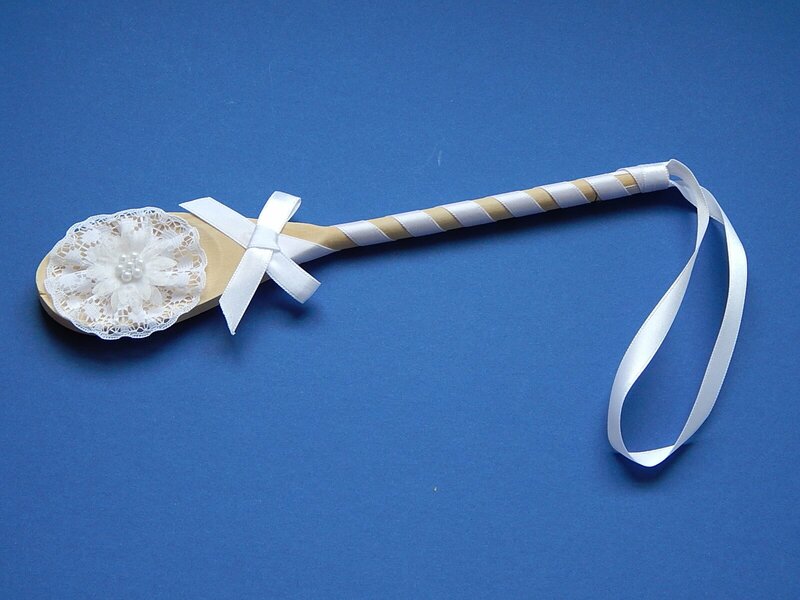 There are lots of lovely extras for a Wedding Day from the simple wooden spoon to the ring cushion. 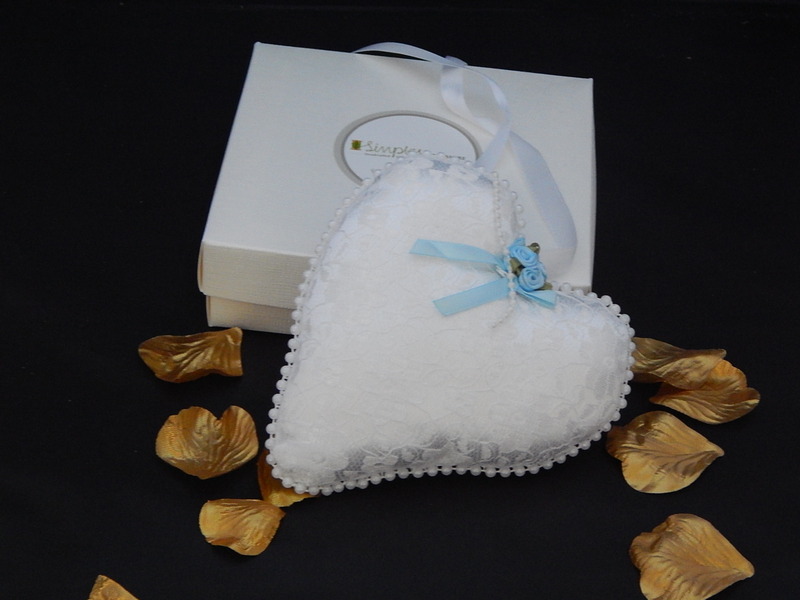 Simples Yorkshire offers a small selection of these in the shop. 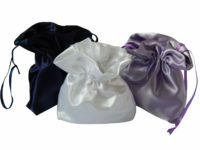 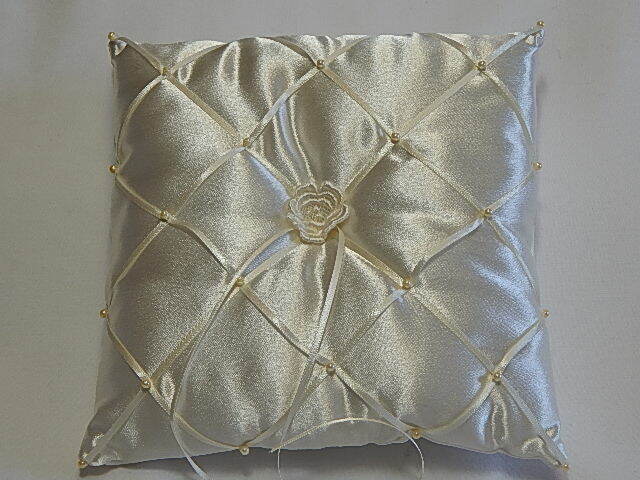 Every Day is different so if you want a ring cushion to match your wedding colours, a garter to wow the groom or organza bags for favours for your guests then contact us on the form giving your details and we will do our best to produce your request. 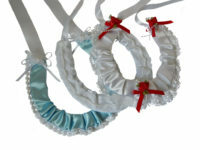 In fact, most of the items in the shop can be made in different colours giving you a wide range to choose from.